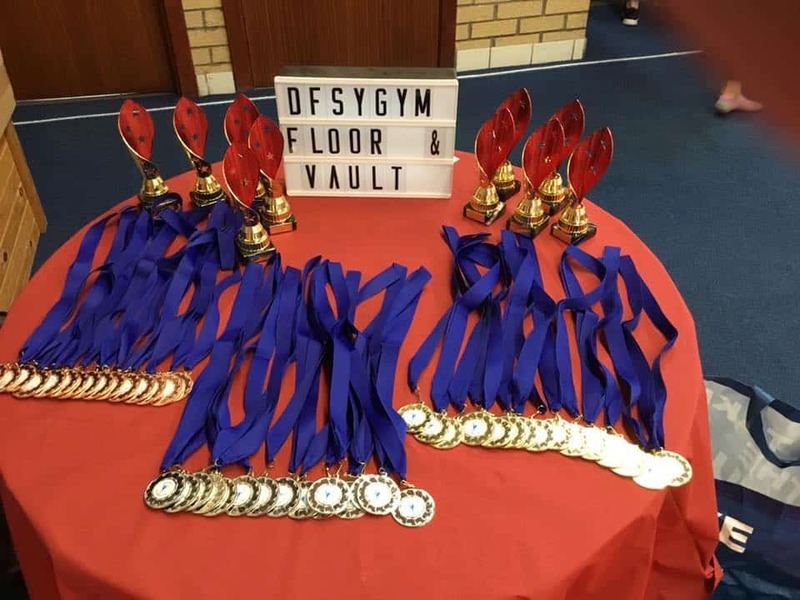 Dumfries Y Gymnastics Club held an in-house Floor and Vault competition recently with almost 90 gymnasts taking part. The event was supported by family and friends of the competitors, coaches, committee members and guest judges. There was a great display of gymnastics from the recreational and boy’s groups from the club as well as the members of the competitive Floor and Vault squad. Members of the Club’s GymDance group impressed the audience with their performances of their gymnastics dance routines.